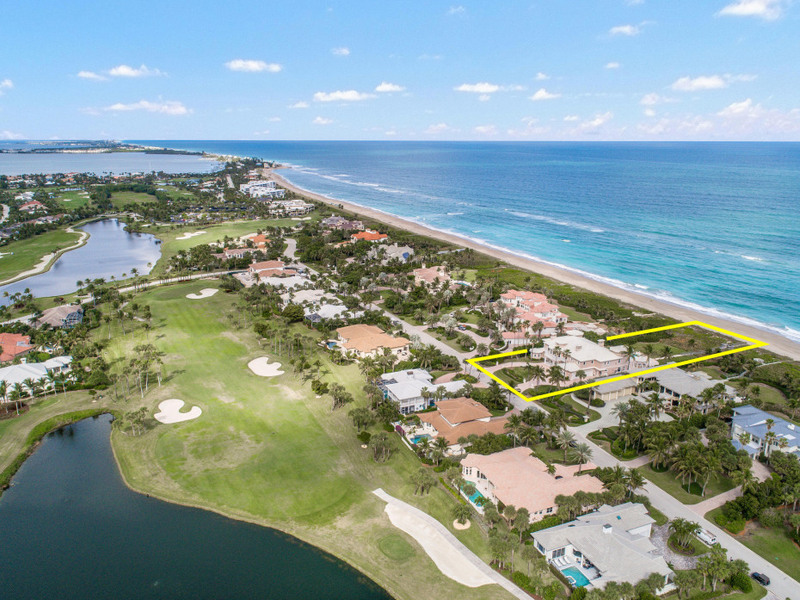 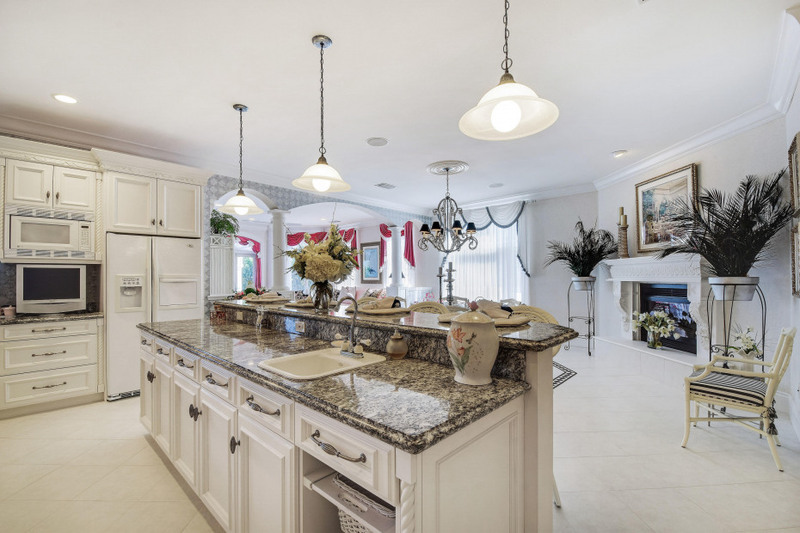 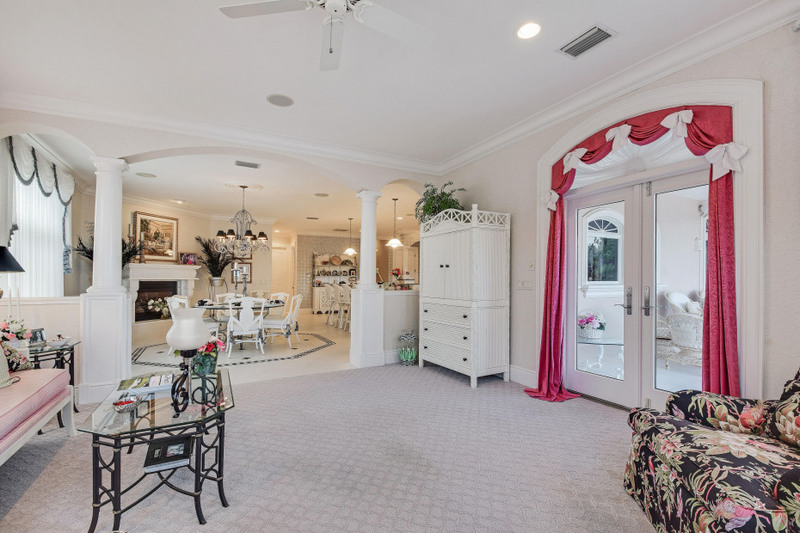 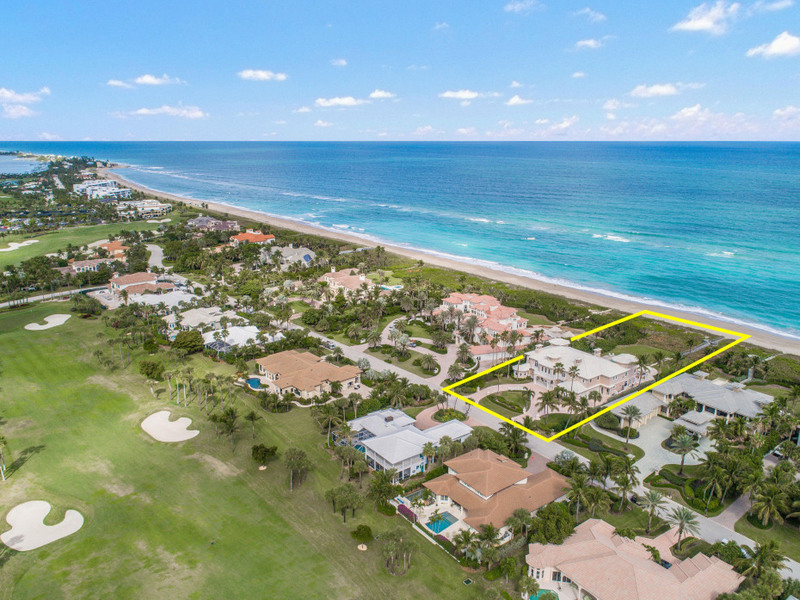 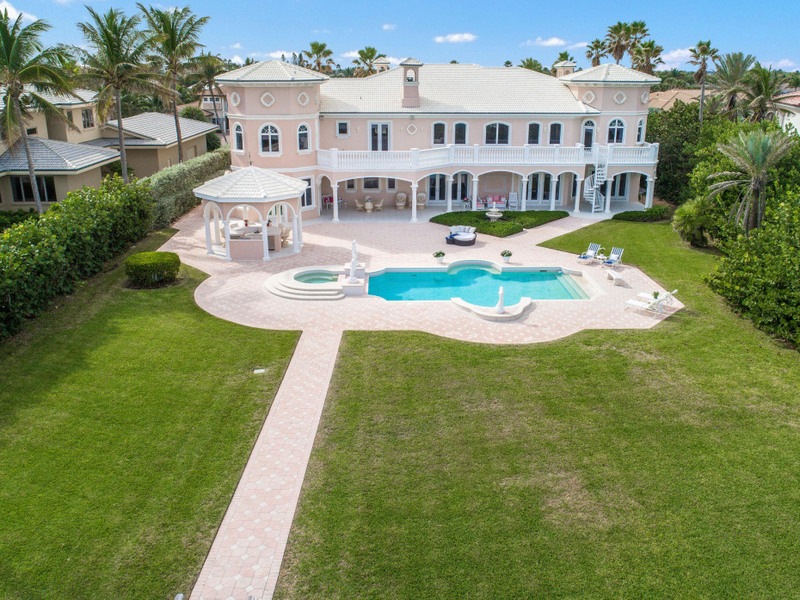 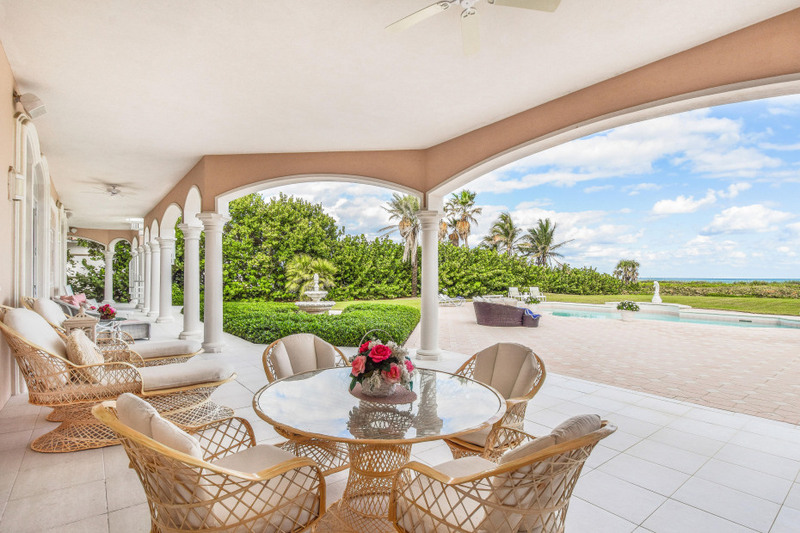 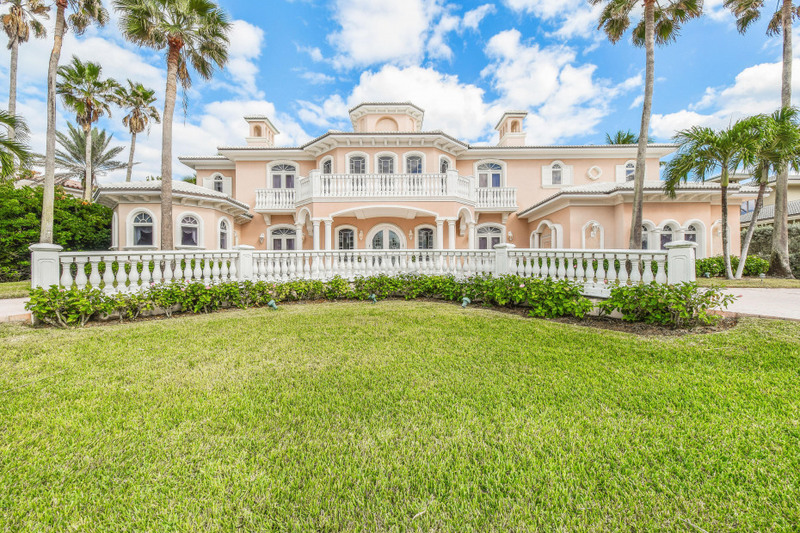 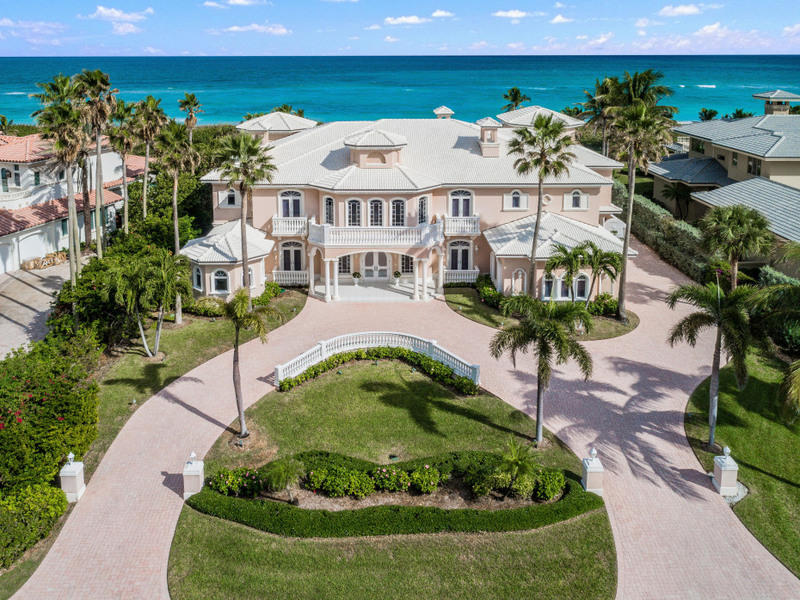 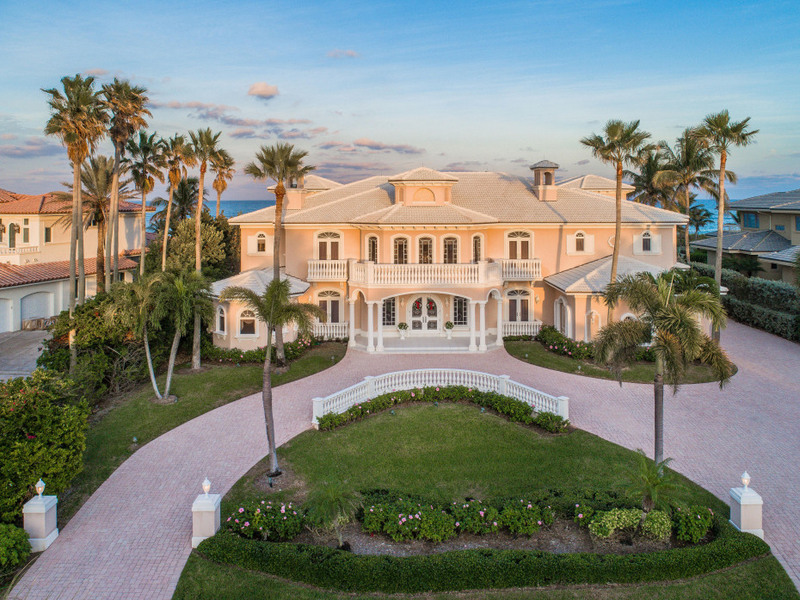 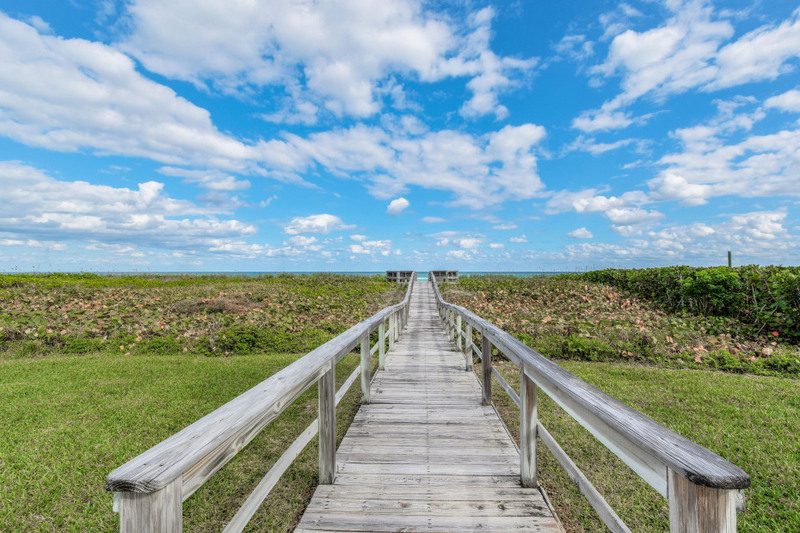 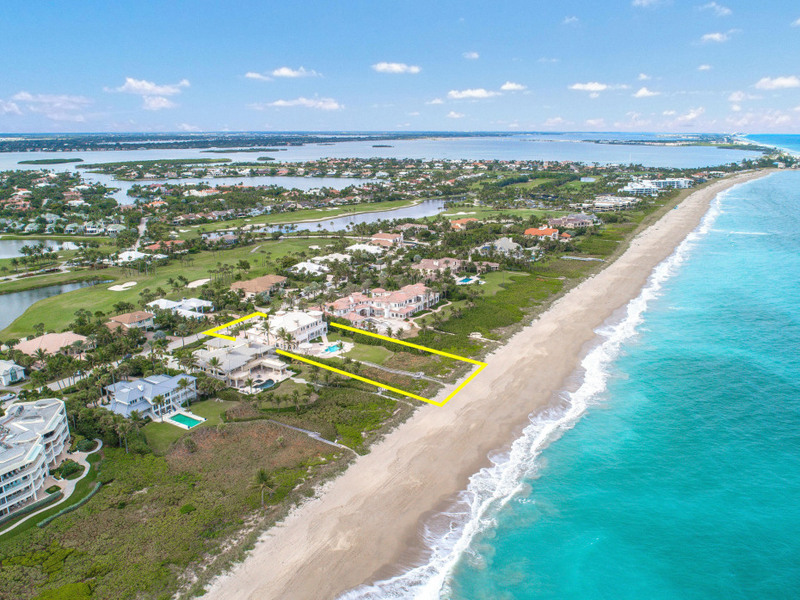 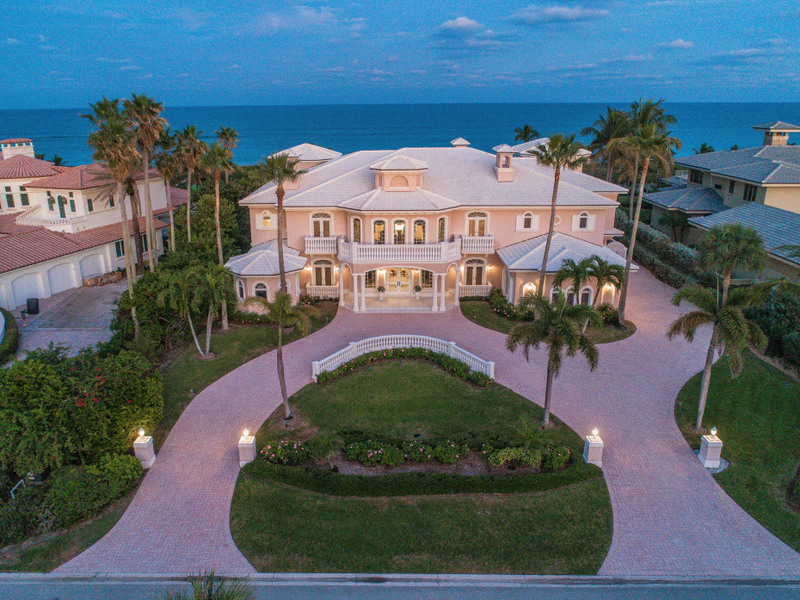 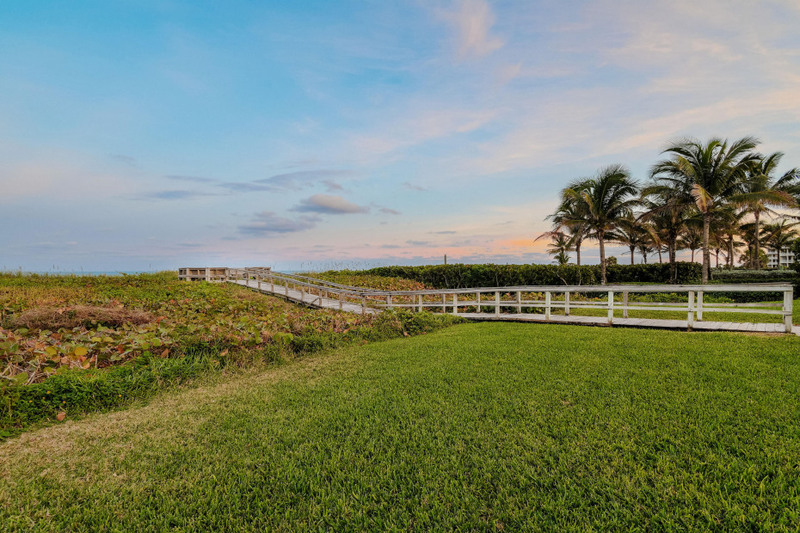 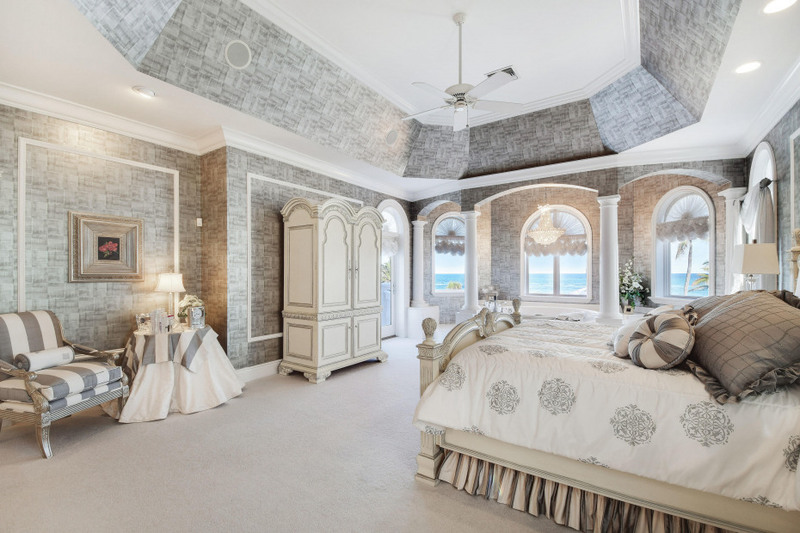 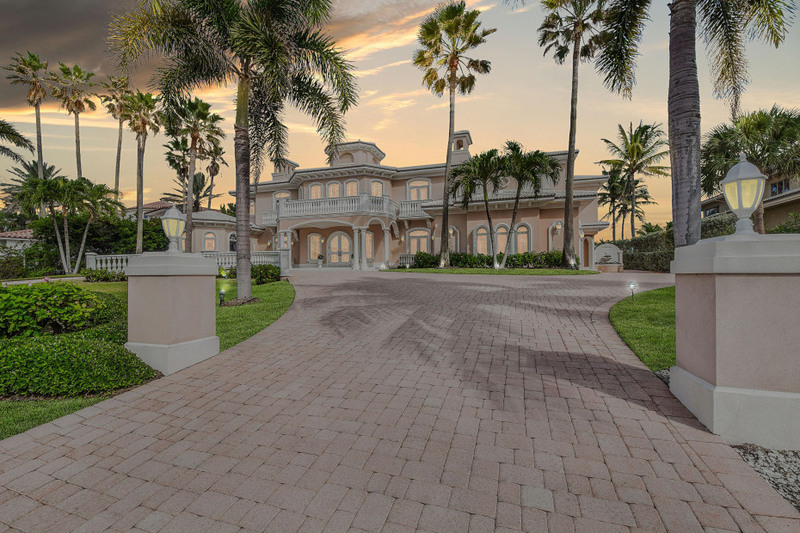 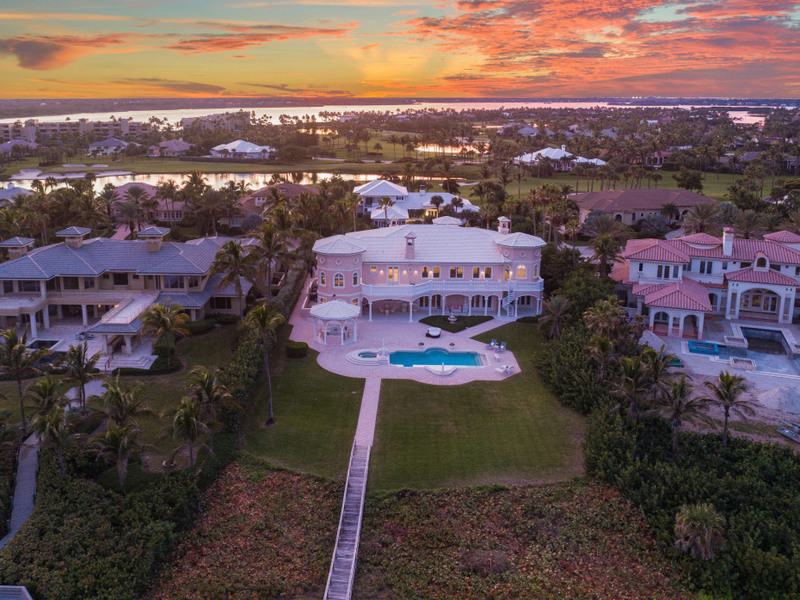 Luxury awaits in Sailfish Point with this custom Oceanfront estate home. 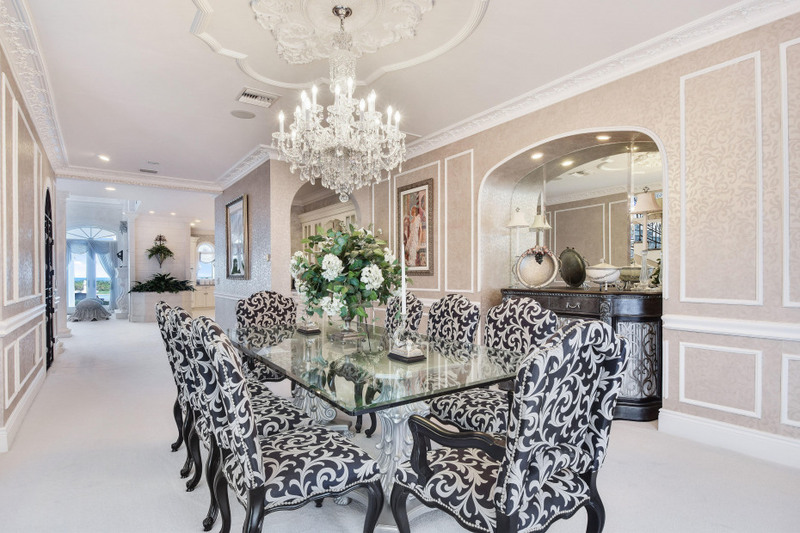 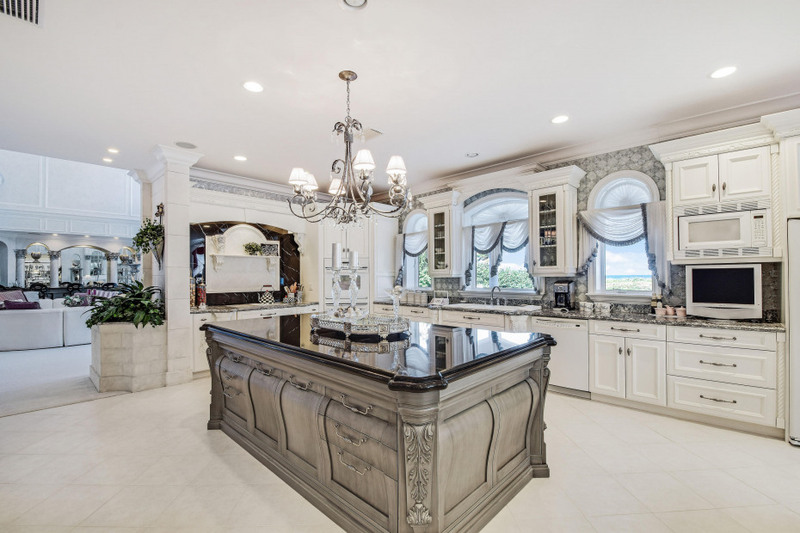 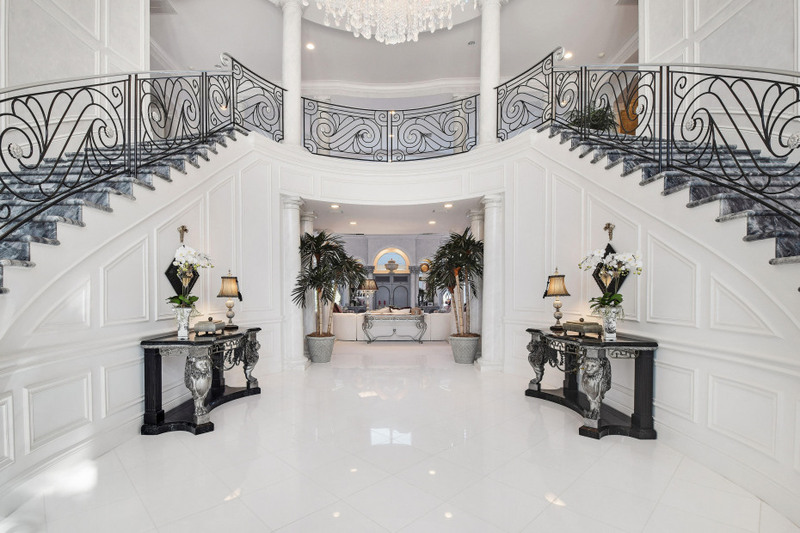 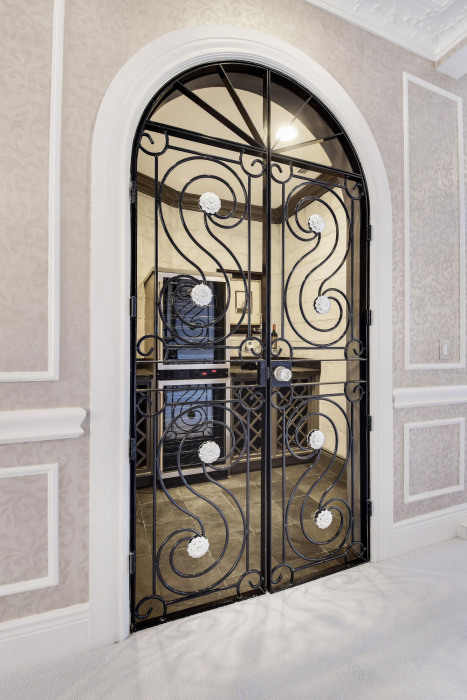 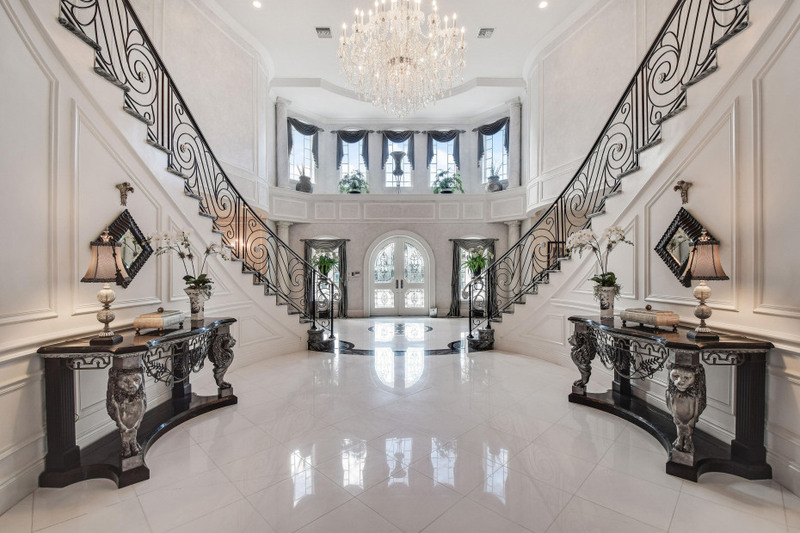 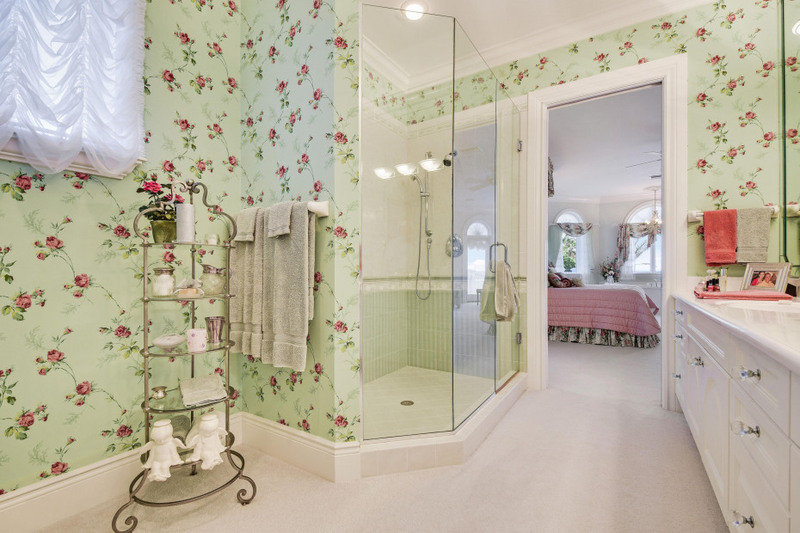 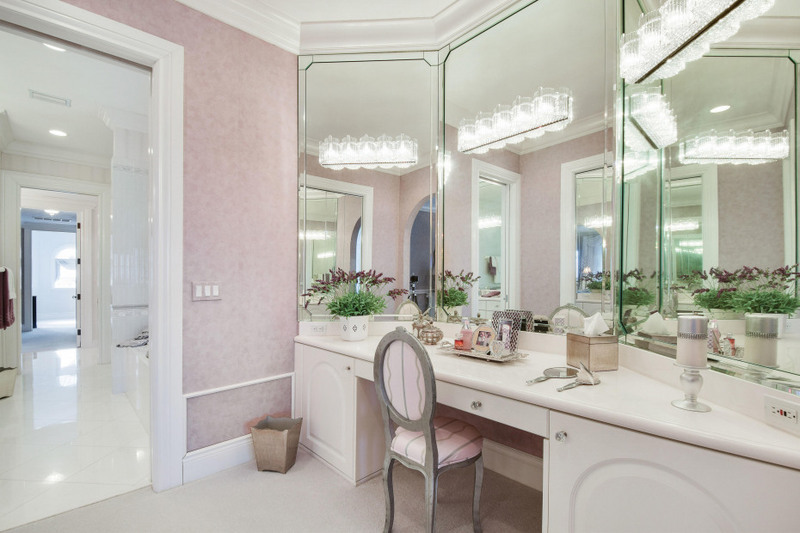 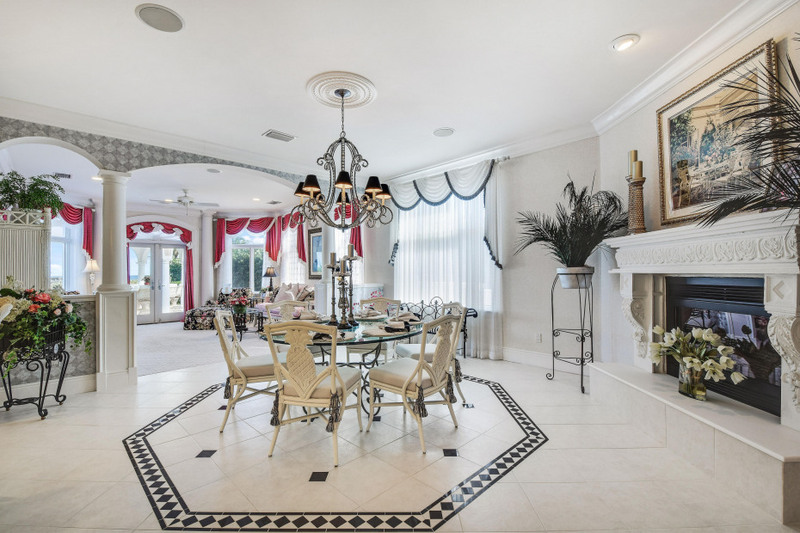 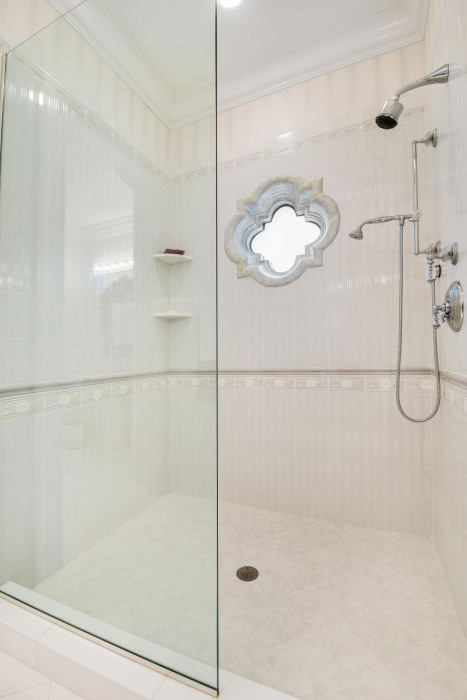 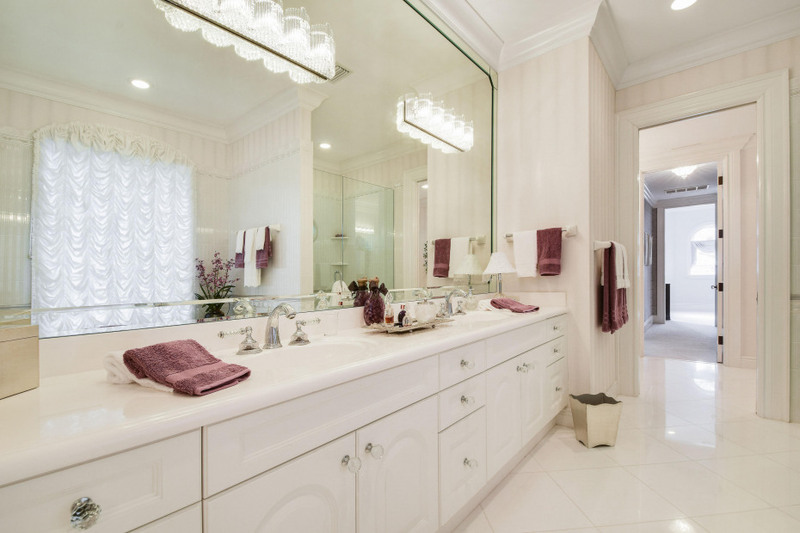 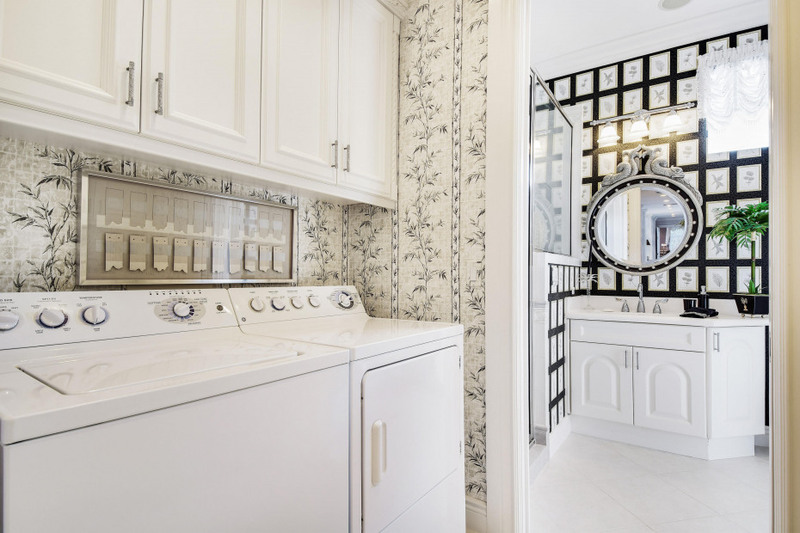 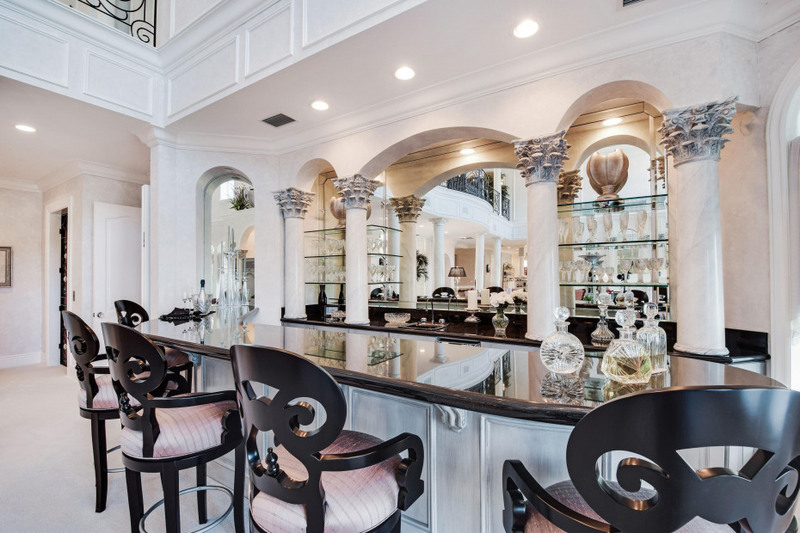 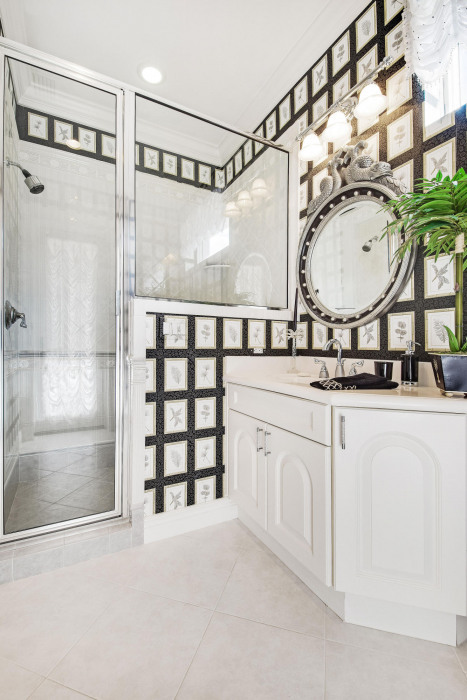 The definition of opulence, with custom designer finishes, versace tile and magnificent living quarters. 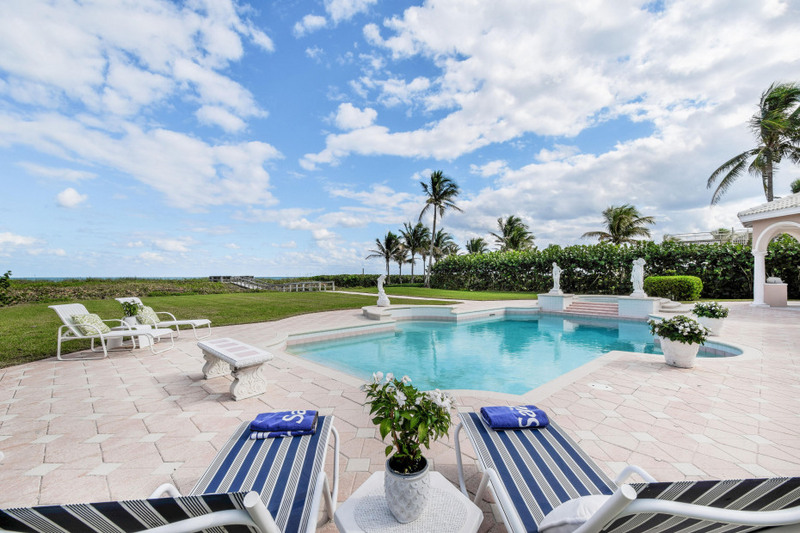 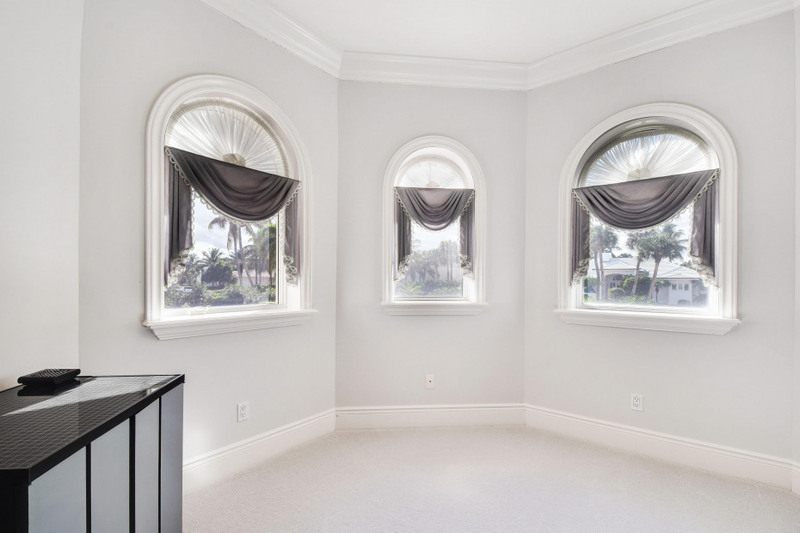 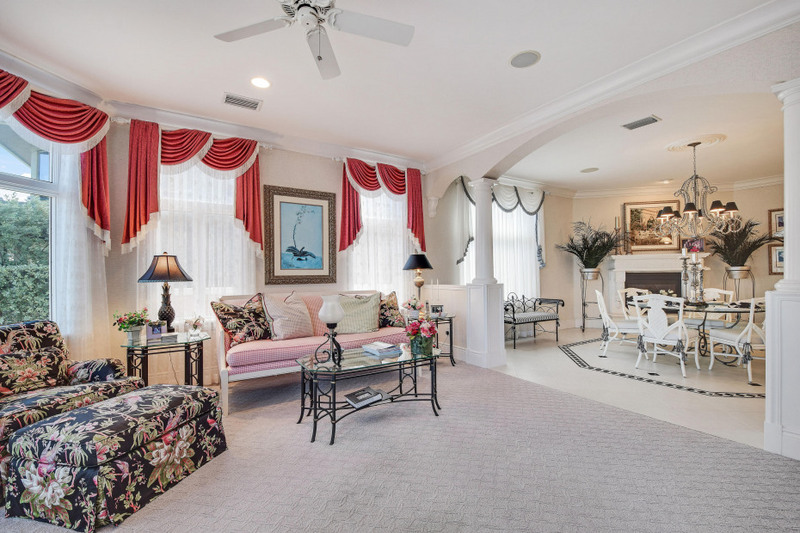 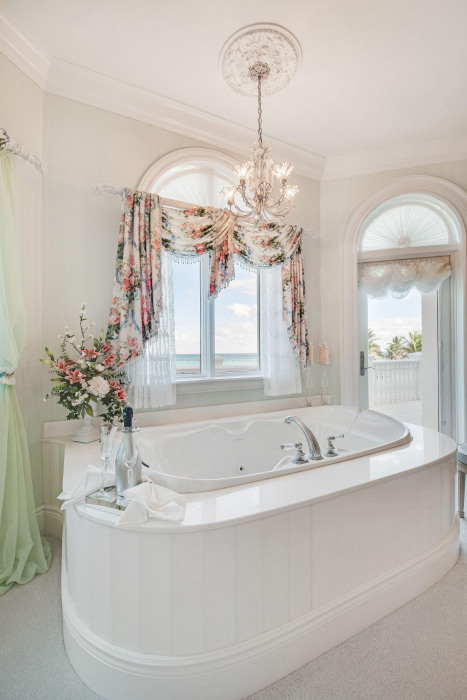 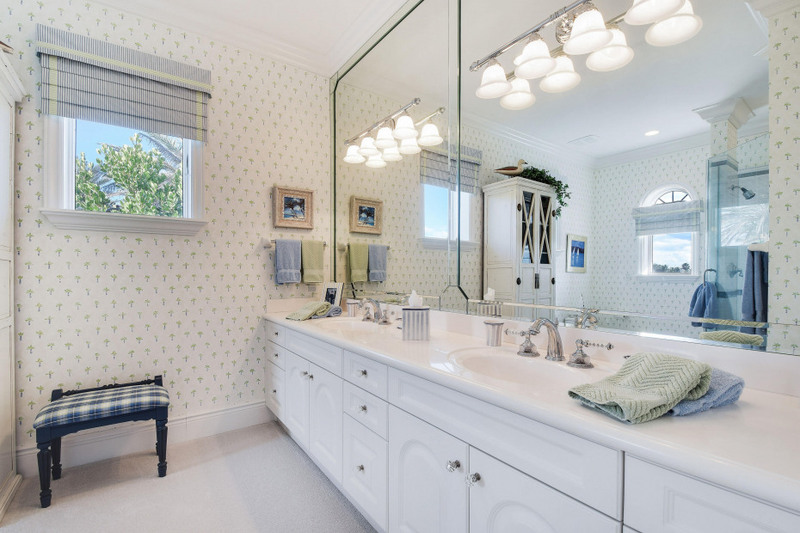 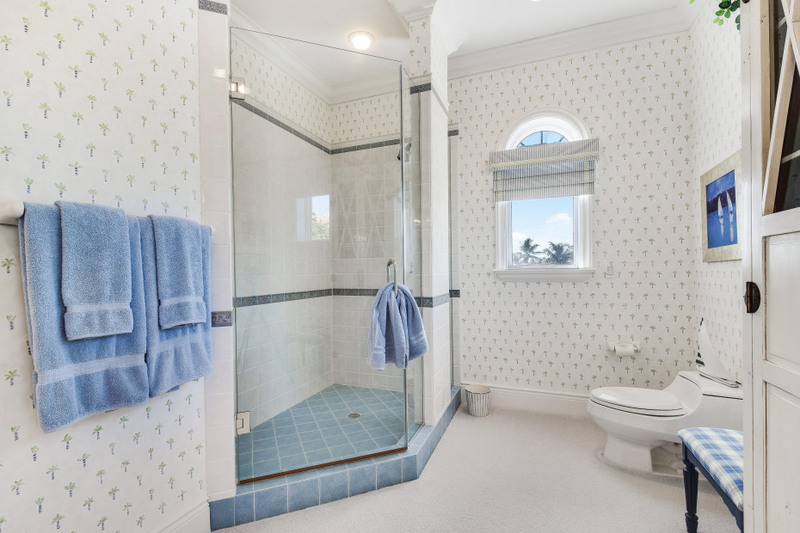 This immaculate residence situated on just shy of 1 acre boasts ocean views from nearly every room. 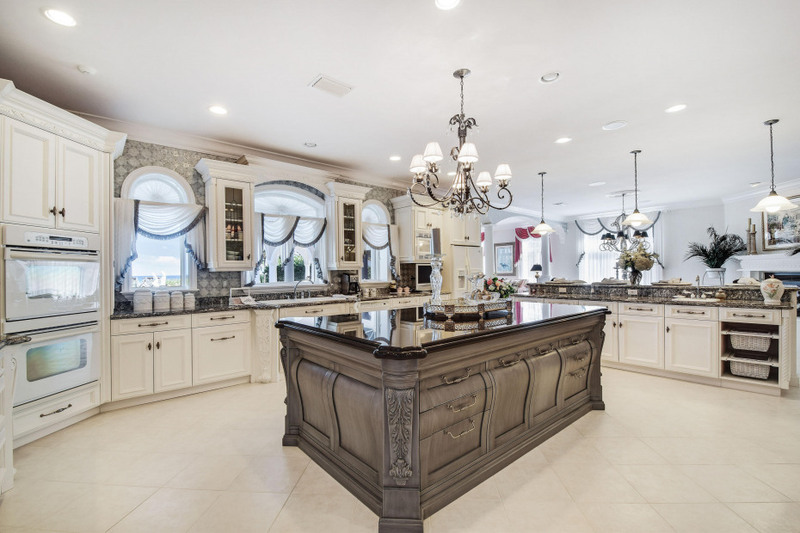 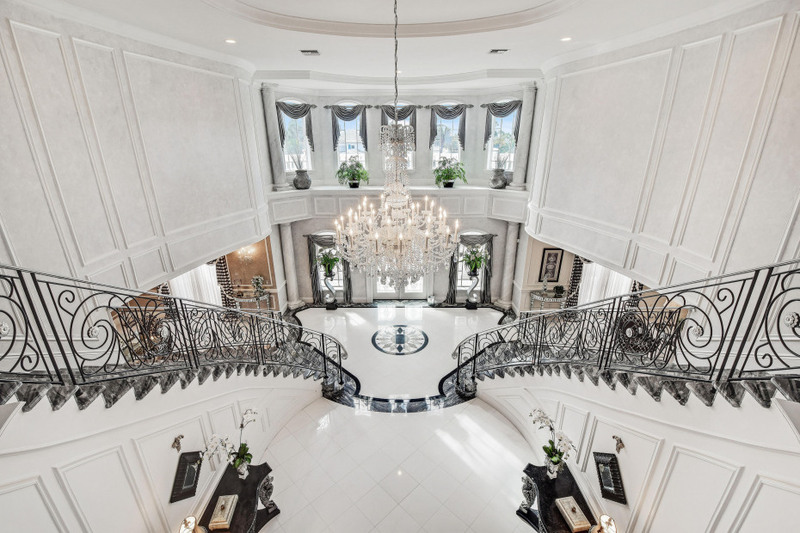 With over 10, 500 sqft of living space this spectacular manor is perfect for entertaining and hosting guests. 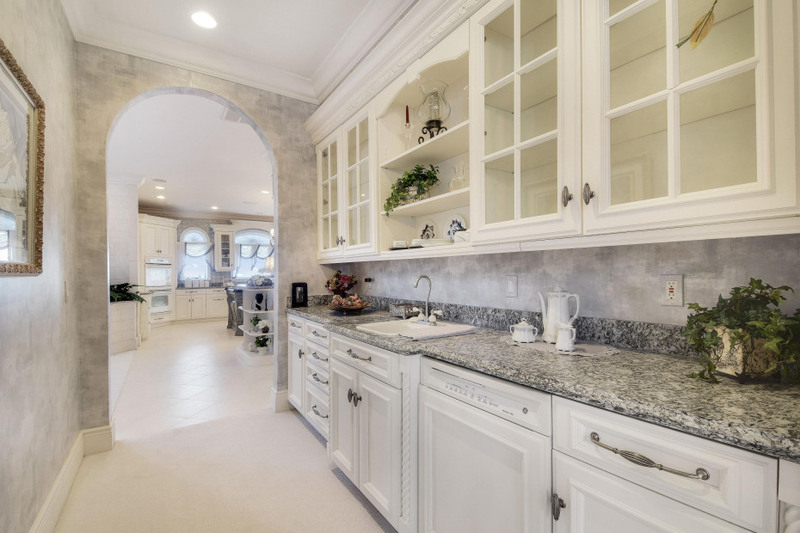 The builder spared no expense constructing the custom Gourmet Kitchen, breathtaking entry stairways, and oversized bedrooms. 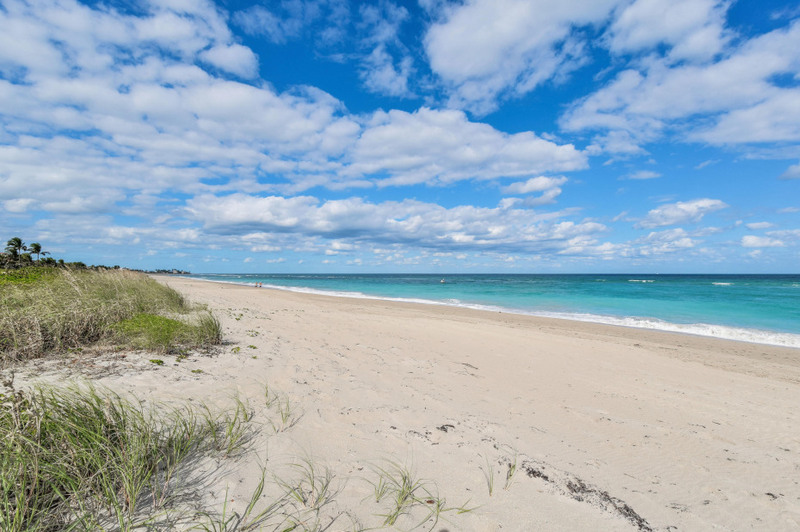 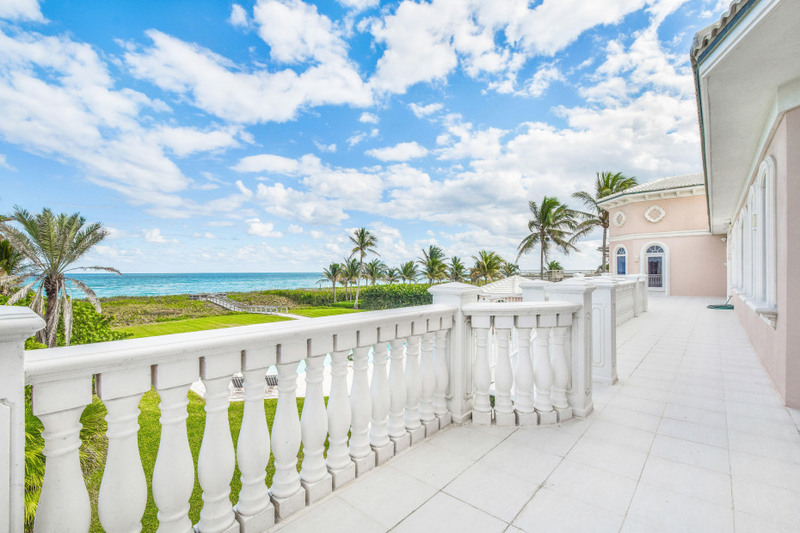 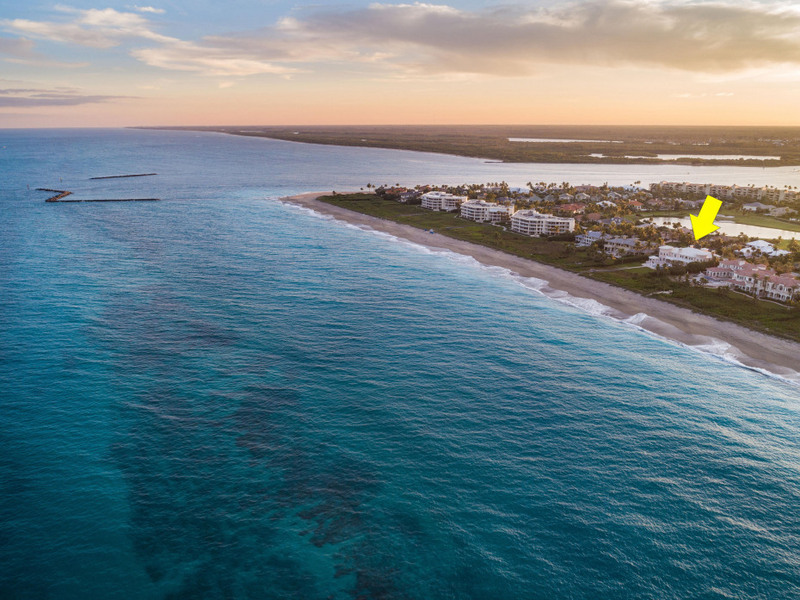 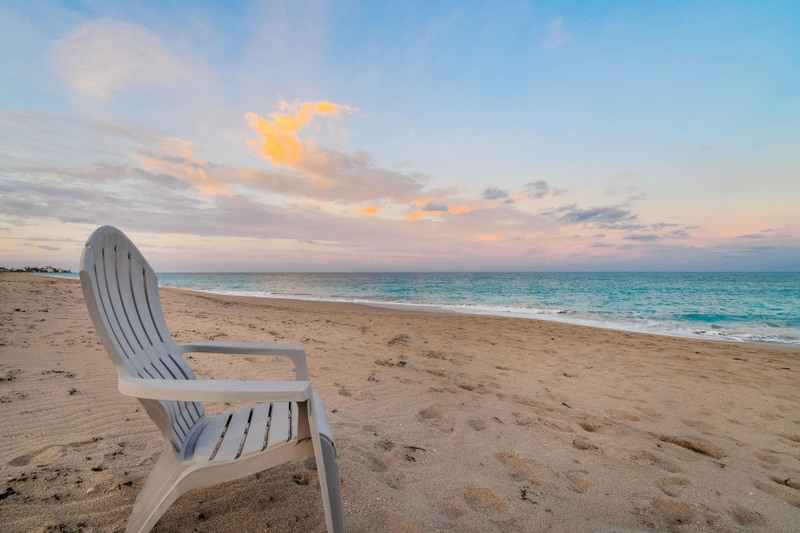 The 2nd floor terrace creates sweeping views of the Atlantic for miles.Phenomenal outdoor living with a covered summer kitchen, lavish heated swimming pool, and private beach entry.Your winter retreat awaits in one of the most idyllic communities in the sunshine state.